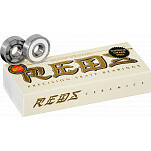 Not all roller skate bearings and inline skate bearings are created equal. That’s right! 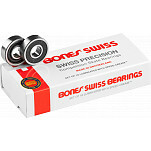 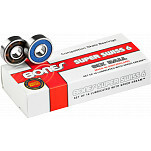 Unlike other bearings available on the market, all Rollerbones Bearings and Bones Bearings are designed specifically for roller skating and inline skating. 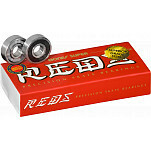 That’s why they are Skate Rated®, not ABEC Rated. 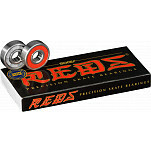 Long story short, since there is no appropriate ABEC rating that will reflect the superior quality of our bearings, we have given them their own rating, Skate Rating™, to let you know that Bones® Bearings are special and made just for skaters like you, not for electric motors.